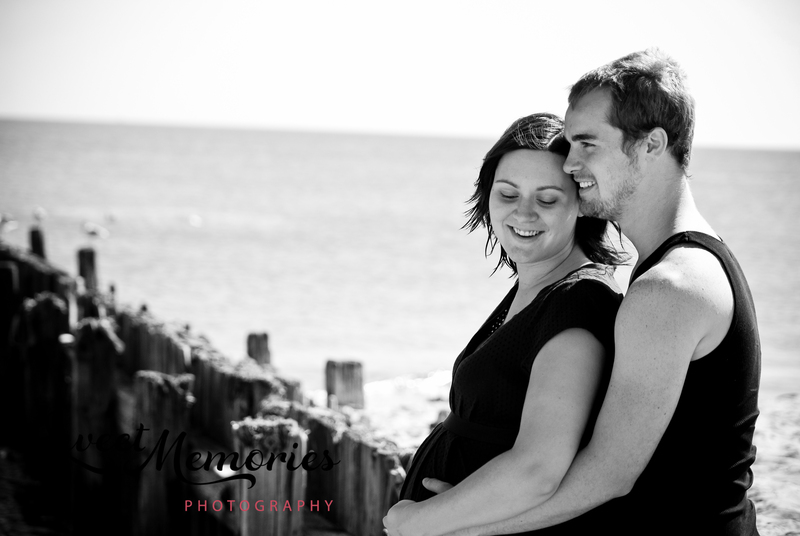 Rachel and Jeff were expecting their first child any day and wanted to capture every moment. Rachel had known me from middle and high school, and asked me, as a fellow photographer, to do her the honor. I could not have been more thrilled!